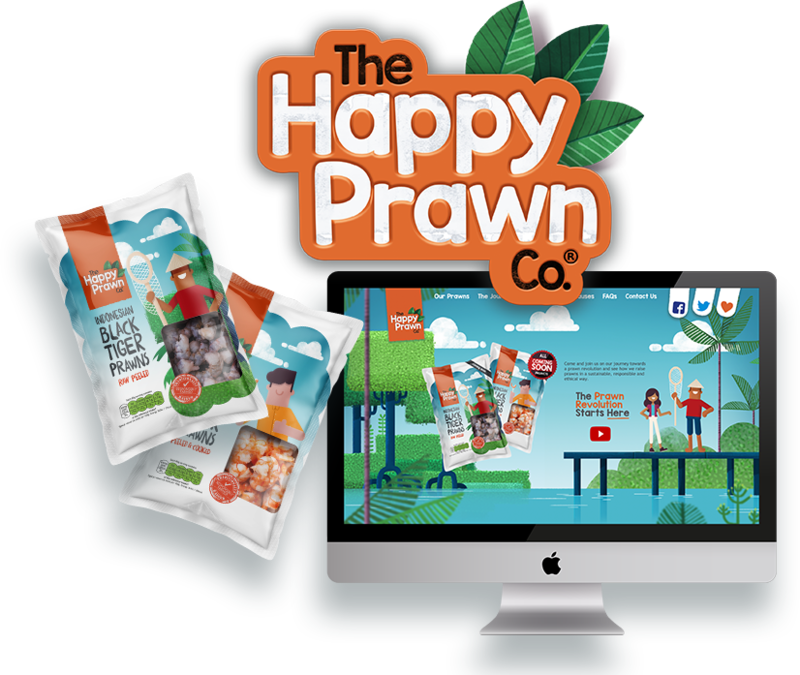 Webtoys are extremely proud to announce the launch of The Happy Prawn Co. brand at the BBC Good Food Show. The culmination of several years work, in close partnership with our client, The Happy Prawn Co. looks set to take the culinary world by storm! Watch the video narrated by John Cleese! 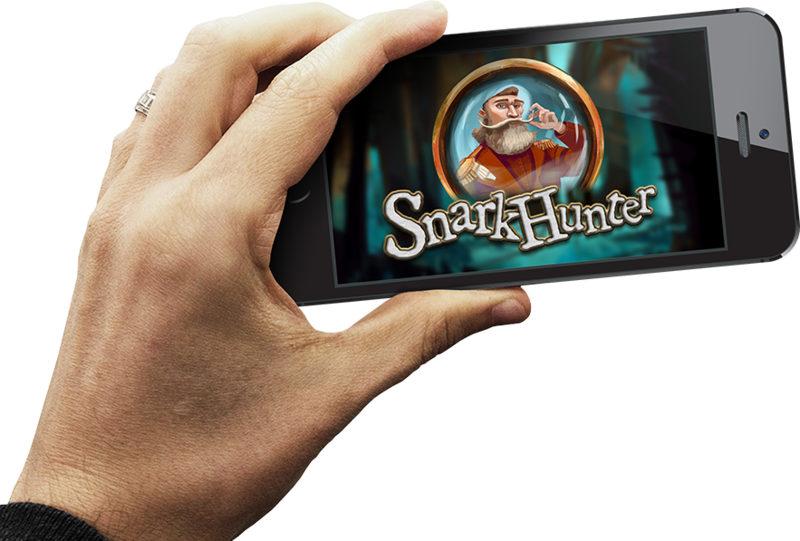 We’re really excited to announce that the Forestry Commission have launched our Snarkhunter app. Developed in partnership with Burn the Curtain, the app takes users on a family adventure around the forests of Britain based on the story by Lewis Carol. Webtoys is a full service digital media agency. The perfect blend of creative flair and intelligent technology, Webtoys deliver engaging digital experiences with rock solid reliability. From brand to mobile apps we have you covered. What we offer here at Webtoys is simple: Applications that look great and work perfectly. This comes from our philosophy of integrating the two great disciplines of design and development ensuring that each understands the needs of the other. This balance of form and function ensures engaging applications that deliver digital experiences reliably and effortlessly. Design is at the heart of everything we do. We have a great depth of experience and skills to bring to any digital project. 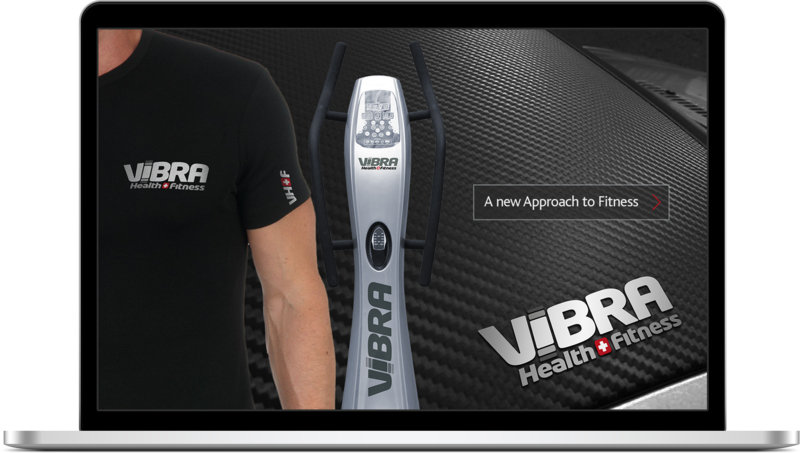 We can take your project from analysis and brand through design and user experience to final product ensuring that every step employs great design. A great digital experience needs robust and elegant technology to drive it. We have a rock solid track record of developing technologies that work as well a they look. This web-application framework includes everything needed to create robust, elegant and efficient database-backed web applications. Our development team employ this framework to great effect when developing web app projects. Symfony is a PHP web application framework and a set of reusable PHP components/libraries. It is aimed at building robust applications in an enterprise context, and aims to give developers full control over the configuration: from the directory structure to the foreign libraries, almost everything can be customized. 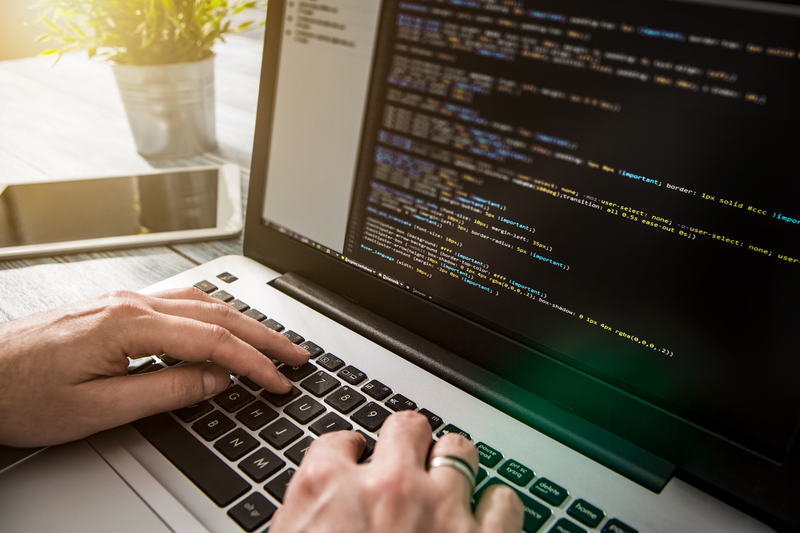 To match enterprise development guidelines, Symfony is bundled with additional tools to help developers test, debug and document projects. .NET is a free, cross-platform, open source developer platform for building many different types of applications. It uses multiple languages, editors, and libraries to build applications for web, mobile, desktop, gaming, and IoT. 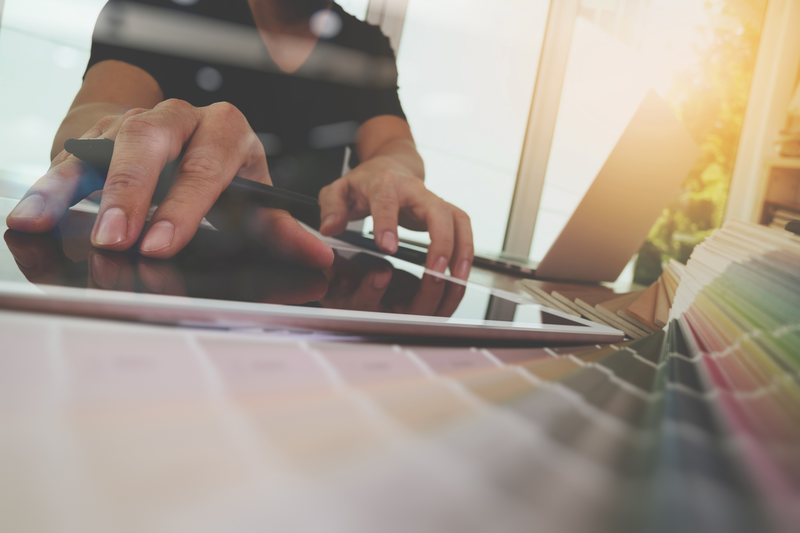 Our development team are experienced in developing applications and experiences across all platforms from desktop to mobile. This experience means we develop applications that work and can ensure smooth transition to the market through outlets such as Apple Store and Android Play Store. Xamarin is a tool used for cross-platform mobile app development that allows engineers to share about 90 percent of code across major platforms. Unity is the ultimate game development platform. We use Unity to build high-quality 3D and 2D apps, deploy them across mobile, desktop, VR/AR, consoles or Web environments. Our clients love the range of experiences we can bring to their customers using this platform, including cutting edge Augmented and Virtual realities. Our design team are experts in the use of all adobe creative suite products and the adobe ecosystem. These powerful tools allow us to create stunning visual and interactive experiences quickly and efficiently, and to share them with our clients during the collaborative design process. WordPress is the world’s most popular CMS. With it’s intuitive editor experience, friendly back end and massive community of developers and support it’s easy to see why. Webtoys have created many websites using WordPress for clients who want easy control of their online presence. or use the following form. Tell us what you'd like to talk about. ©2018 Webtoys Ltd. all rights reserved.